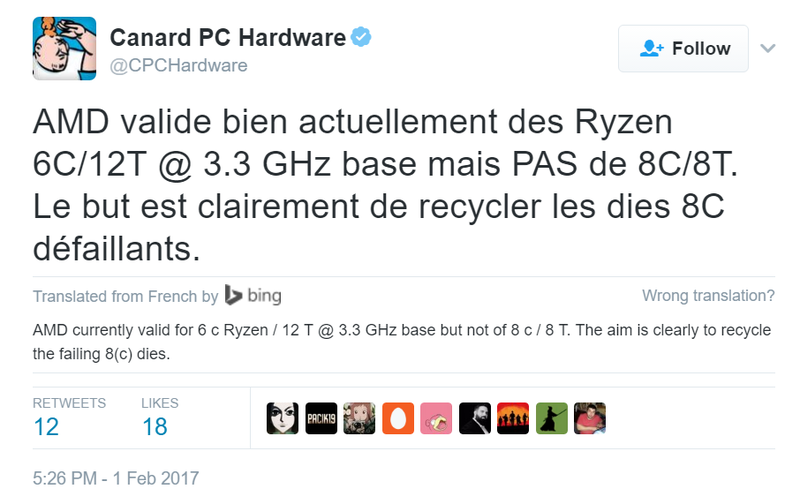 It came to our attention that there is a rumor claiming that there is no 6-core Ryzen CPU. The story, however, is quite the opposite. 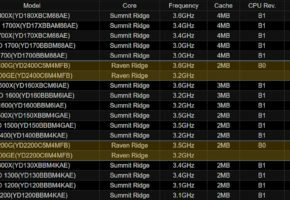 There is indeed an engineering sample of 6-core CPU from AMD. CanardPC tweet seems to confirm that there is a 6-core silicon being tested. What caught my attention is the clock speed mentioned in this tweet, which is 3.3 GHz. If you scroll down to Exhibit C, then you will notice the similarity. Meanwhile, IO-Tech confirmed through their sources that it is actually possible to split 8-core chip into 4/6/8 configuration. 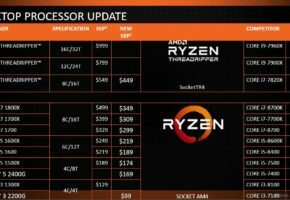 The main narrative of the ‘no 6-core Ryzen’ rumor was the impossibility of such configuration. 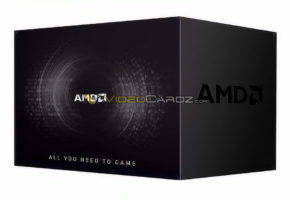 We have confirmed from our sources that AMD’s upcoming Ryzen processor can be technically configured as 6-core model. It is possible to disable each CPU core separately together with dedicated L2 cache from CCX without affecting shared L3 cache. Possible L3 cache configurations are 1/1 (8 MB), 1/2 (4 MB) or completely disabled. Basic rule is that both CCXs should have similar CPU core and L3 configuration for example both should have 3 cores and full 8 MB L3 cache enabled (6C & 16 MB L3). At the time of writing there was no trace of a 4-core Ryzen engineering sample, but what’s interesting is the fact that there are at least two 8C/16T models being tested. Although it remains unclear if both SKUs will reach retail channel or if clock speeds listed above are final. 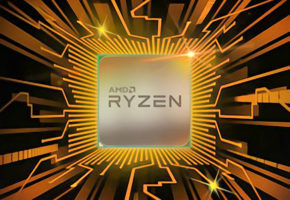 First review samples of Ryzen CPUs should reach reviewers in about 2 to 3 weeks. 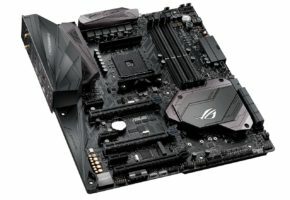 Around the same time, X370 motherboards from AMD partners should be sent out to the reviewers. Interestingly Kabylake motherboards were sent out to reviewers months before the official introduction. 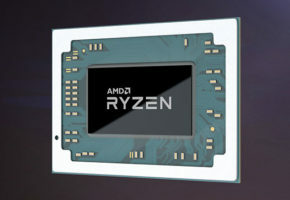 If you guys are interested in more Ryzen related stories/leaks then let us know, otherwise we will stick to GPU-news.